Drawing the New Adventure Cartoons shows readers how to create an entire cast of charismatic characters: teen heroes, secret agents, spies, crime bosses, diabolical scientists, costumed crime fighters and many more. The adventure style is one of the hottest trends in cartoons today. It is action cartooning at its best, full of personality, humor and cutting-edge costume design, and is featured in TV shows such as Teen Titans and Kim Possible, as well as in comic books and blockbuster animated feature films. 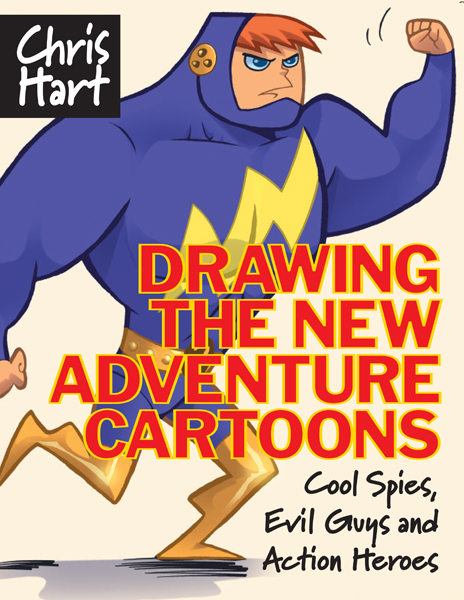 With step-by-step drawings, detailed instruction, helpful visual hints and hundreds of illustrations—all the features readers have come to expect from a Chris Hart book—Drawing the New Adventure Cartoons makes drawing these exciting cartoons fun and easy! 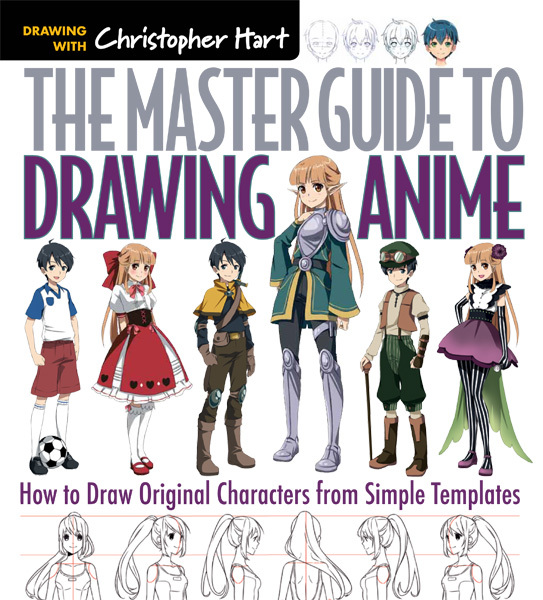 Chris Hart is a star in the how-to-draw world. 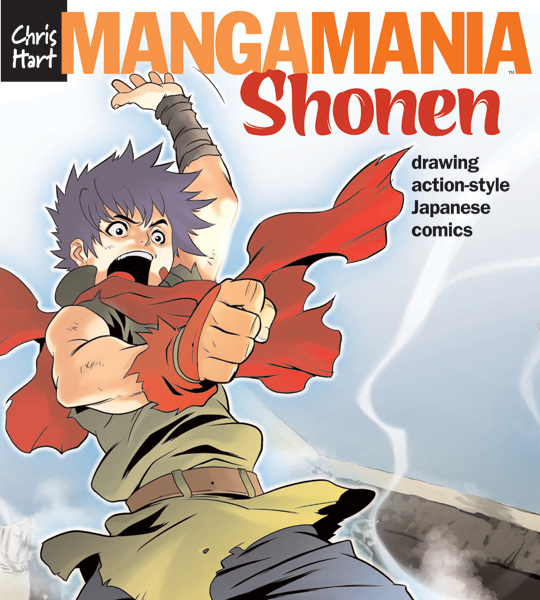 He is the author of the mega-selling book Manga Mania: How to Draw Japanese Comics and numerous other bestsellers, the recipient of several American Library Association awards, and has been featured in many periodicals.